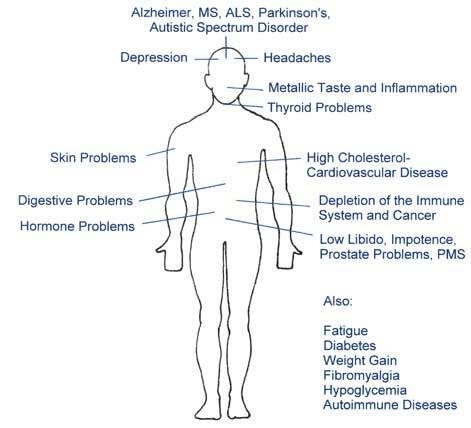 Do You Have Toxic Levels of Metals in Your Body? 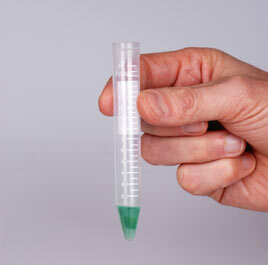 This heavy metals test is the world’s first immediate method of screening heavy metals. We are providing you with 2 tests to allow you to see the improvements you have been able to achieve through the lifestyle changes you have made. Now you can have a heavy metal test in the comfort of your own home. 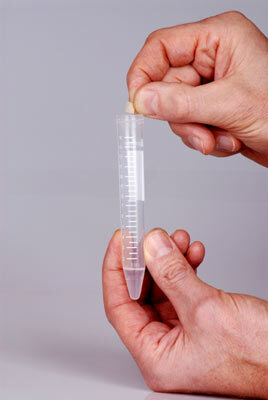 Heavy Metals Screen Test is a test which tests for heavy metals in the body. It’s an easy, accurate home-based process to determine the presence of heavy metals in your body. The truth, what we don’t know may well be what is hurting us, or at least, keeping us from feeling our best. It is no secret that we live with environmental pollution and heavy metal contamination, but do you know how it is affecting you directly? 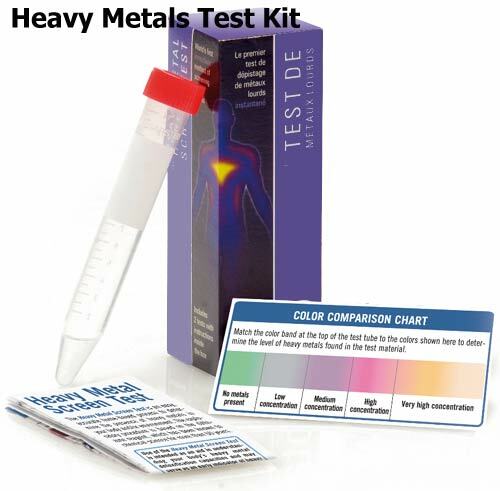 Now you can find out with the Heavy Metals Test for home! The Heavy Metals Screen Test allows you to instantly test yourself for heavy metal toxicity. If you want to know how well your body is able to cope with heavy metal ions, you can do this now. 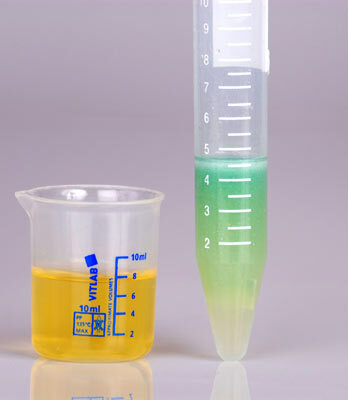 Unfortunately, traditional methods like hair or blood analysis are not able to uncover these connections for the simple reason that the organic sample is destroyed in the course of the analysis. Such procedures are therefore unable to differentiate between metal atoms bound with organic complexes and unbound and therefore electro-magnetically active ions, a difference that is crucial in the assessment of the overall situation. 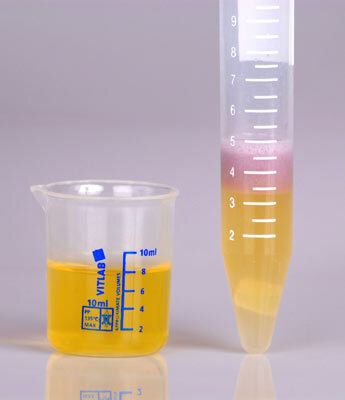 The exploratory procedure is based on the dithizone reagent, which has been known to chemical science for more than 60 years. The information the kit provides is for general educational purposes only. The test is not intended to replace advice from a competent and knowledgeable healthcare professional. If you are experiencing serious symptoms (nausea, vomiting, headaches, sweating, difficulty breathing, convulsions, trembling) or you believe you have acute heavy metal poisoning, contact your health care provider immediately. Seek qualified healthcare advice for the treatment of any illness or disease. Heavy Metal Screen Test is designed to be an effective component of your comprehensive health regime.